Come join us for a memorable summer of fun filled activities! Our youth enjoy cultural and religious programming that help foster an environment of respect, compassion and belonging. There are also several aquatic and sports activities to enjoy the outdoors and keep active. Even our youngest campers learn how to shoot a bulls-eye. We also play fun games like tic-tac-toe, shoot at balloons, and compete in tournaments for points. St. Michael’s Camp located on the banks of Madge Lake which offers one of the best natural swimming areas in the Park. We have two different activities that our campers can enjoy on our waterfront. Fun Swim is one of our most popular activities. Our waterfront has several different elements, all of which are open everyday. We can take a break and relax on the beach and also have some fun in the sand. In canoeing campers learn how to paddle and steer their canoes. 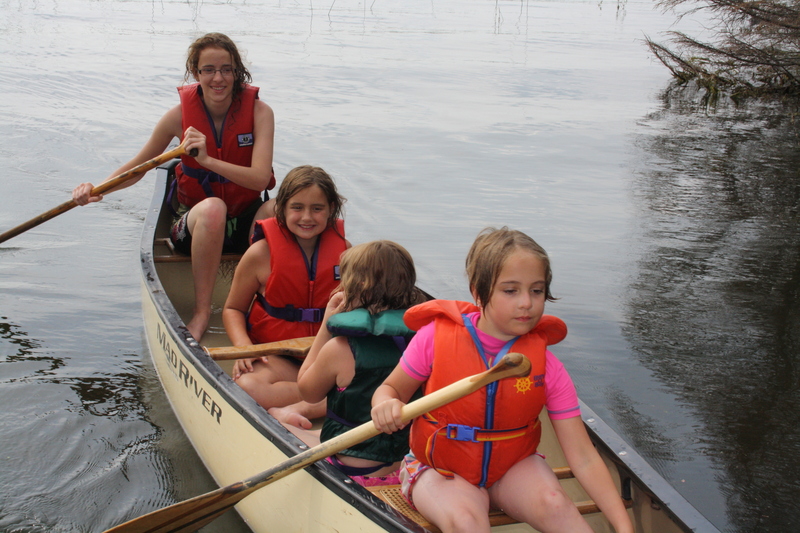 Once they learn the basic skills, campers get to canoe along further the lakeside. Life jackets are required for canoeing. 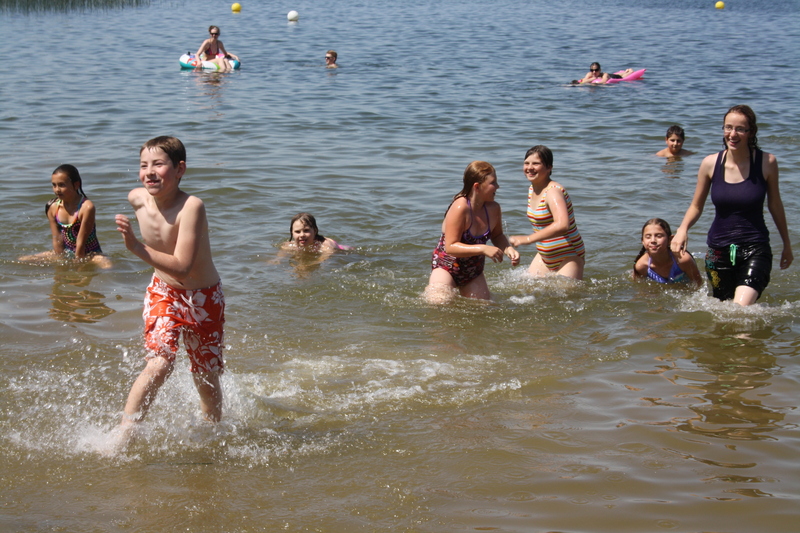 Every waterfront activity is under the close supervision of our camp counselors and adult camp leaders. 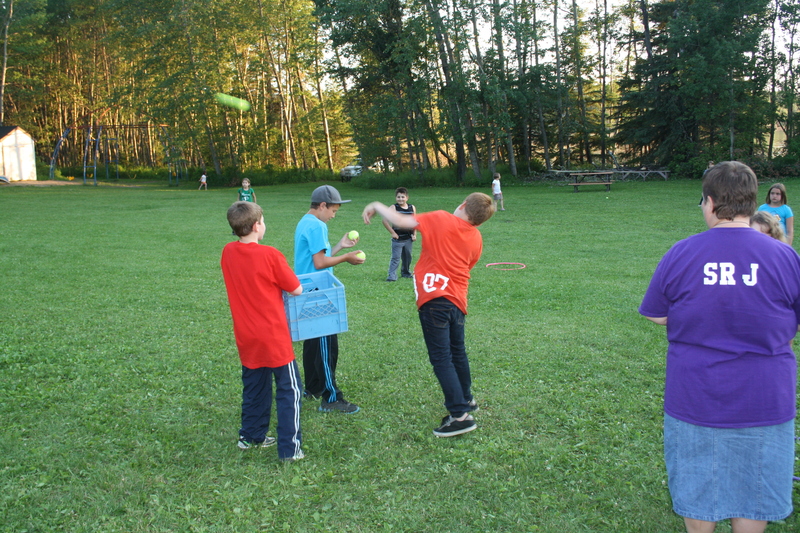 Sports enjoyed at the majestic St. Michael’s Camp include baseball, frisbee, tennis, basketball and beach volleyball. Everyone has a blast playing their favorite sports or learning new ones! In Arts & Crafts you can paint almost any wood project you can imagine. We have animals, bird houses, wind twisters, letters, trays, and many more! Painting with acrylics, practice on paper, and finally create your own artwork on canvas! 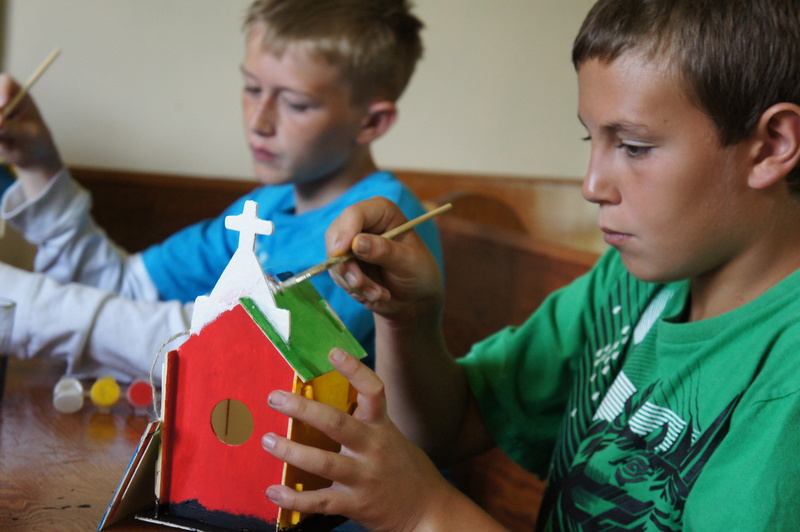 You will learn different brush strokes, how to mix your own paint, and even paint landscapes of camp! 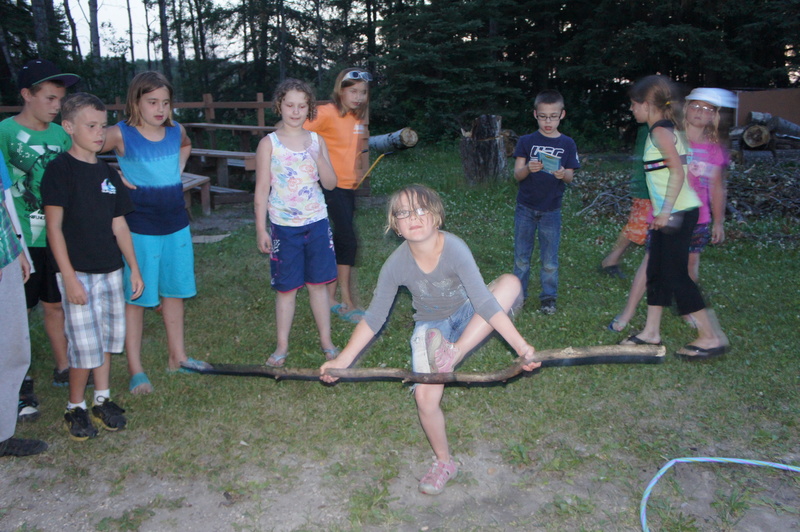 Although there is no formal dance lessons, there is always a Kolomanka around our campfire where all the campers can showcase their Ukrainian Dance moves.